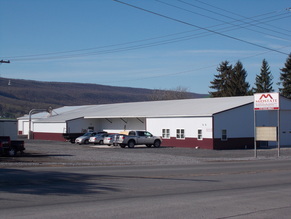 “Mid-State Roofing and Coating, Inc. exceeded my expectations at every turn throughout the project. The project that we worked on together was a very complicated terra cotta tile roof, with a considerable amount of specialized copper flashings. The complex roof was on an historically significant building; therefore, great care and professionalism was in order.